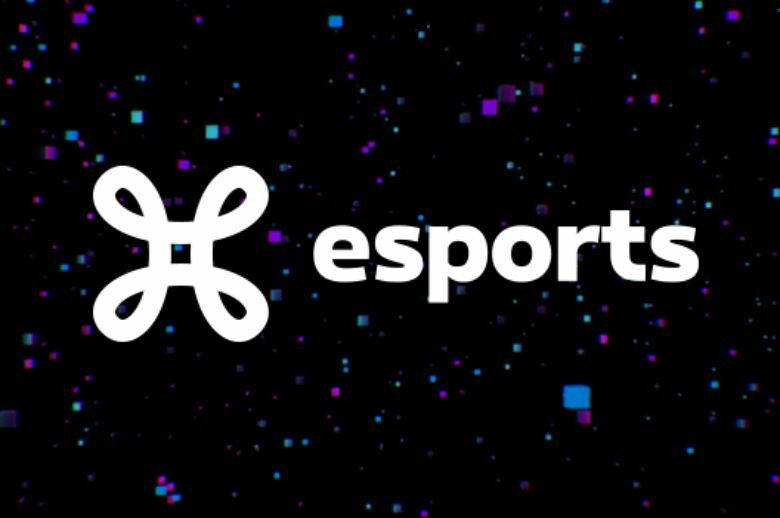 On 1 and 2 December, the ESL (Electronic Sports League) is holding its first major "physical" event in Belgium, at the Spiroudome of Charleroi, to crown the best Belgian teams of Counter-Strike: Global Offensive and League of Legends. The winners of this official Belgian esports competition will receive €20,000 in prize money. 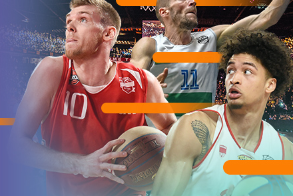 The two finals will also be exclusively broadcast on Proximus TV, channel 11. Esports is a rapidly evolving international phenomenon, which currently boasts a total of 385 million fans and TV viewers worldwide. In Belgium, the fan base is expected to grow to approximately 2 million people by 2020. This summer, to accelerate the development of esports in Belgium, the ESL and Proximus launched the "ESL Proximus Championship". This official Belgian championship focuses on two popular games: League of Legends (LoL) and Counter-Strike: Global Offensive (CS:GO). The competitions have entered their final stage, which will be held on 1 and 2 December at the Spiroudome of Charleroi in front of 1,600 fans, who will be able to attend the show on-site. 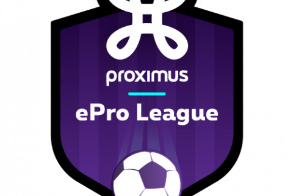 The matches can also be followed live, exclusively on Proximus TV (channel 11) as well as on the web via the ESL Proximus channels of Twitch and on proximus-esports.be. Since the beginning of September, hundreds of teams have been competing to qualify for the finals. During these two days - Counter-Strike: Global Offensive on Saturday 1 December and League of Legends on Sunday - the best esports teams of the Belgian scene will compete for the €20,000 prize money. The winner of Counter-Strike: Global Offensive will also qualify for the ESL Pro European Championship. To close the first season in style, and give the community an incredible esports experience, ESL, Proximus and several partners will be offering a variety of experiences, such as meetings with esports stars or competitions organized at fringe events with prizes including a VIP trip to the next ESL One event in Cologne or a smartphone of choice. We will also have the pleasure of welcoming Eefje Depoortere, better known as "Sjokz", who will be present on the two days and hosting the show for the League of Legends on Sunday. Sjokz previously hosted the show for the European League of Legends Championship Series. To provide live commentary on these matches, a dream team will be on hand for each game and each language. The teams will consist of pro "casters" from the Benelux. Besides Eefje Depoortere, a global esports icon, other esports personalities will be present, such as Kastiop (Saturday), an exceptional YouTuber with more than 248,000 followers, and ImSoFresh, a former pro gamer on LoL who currently streams and creates videos, and has over 45,000 followers on Twitter, not to mention Antoine "T1nou" Pierard, Sammy van de Weghe, and Kelly Verhaegen. Book your ticket on www.proximus-esports.be/tickets for €5 (10 euro on location). Spiroudome of Charleroi: Rue des Olympiades, 2. 6000 Charleroi. A free shuttle will be running the whole day between Charleroi (South) Station and the Spiroudome, to ensure everyone can get to the event easily. It will depart every 20 minutes from Charleroi (South) Station to the Spiroudome, starting at 9:10 a.m. As of 6 p.m., the same service will be available for the return trip, with an increase in the number of shuttles at 8:30 p.m. to make sure everyone can catch the return train to Brussels. Access to children under the age of 16 on Saturday, and under the age of 13 on Sunday will be strictly prohibited(even if they are accompanied by parents or have a parental authorization).